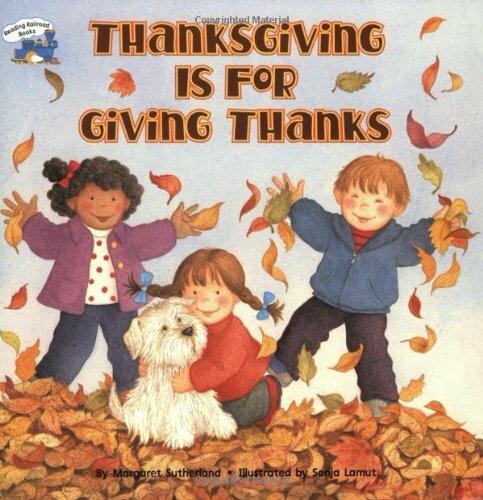 Here are the top 30 bestselling holidays & celebrations books for 3 year olds. Please click Read Review to read book reviews on Amazon. You can also click Find in Library to check book availability at your local library. If the default library is not correct, please follow Change Local Library to reset it. 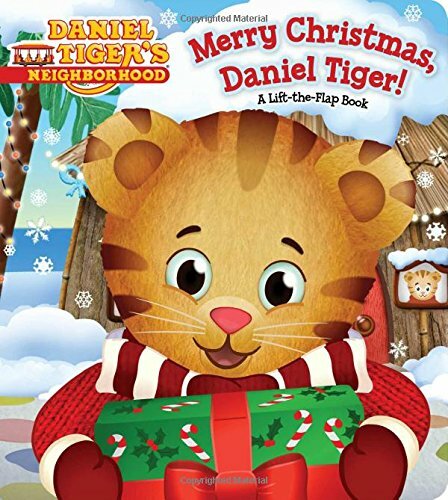 It’s a very merry Christmas with all your friends from Daniel Tiger’s Neighborhood in this charming board book with flaps! It’s Christmastime in the Neighborhood of Make Believe, and Daniel Tiger and his family can’t wait to celebrate! Join Daniel as he makes cookies for Santa with Baker Aker, decorates the Christmas tree with Mom Tiger, unwraps presents with Baby Margaret, and much more! This board book features lift-and-reveal flaps on each spread. 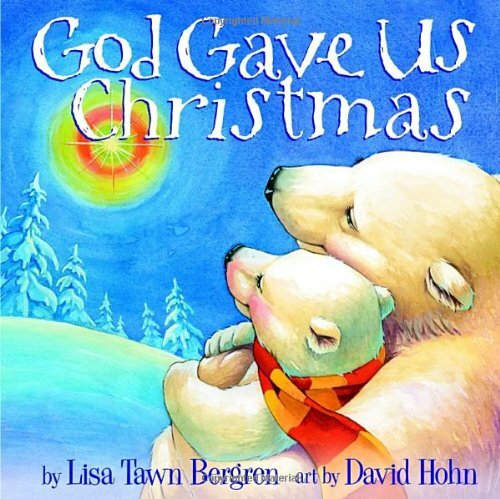 This enchanting tale provides the perfect opportunity to help young children celebrate the true meaning of Christmas and to discover how very much God loves them. 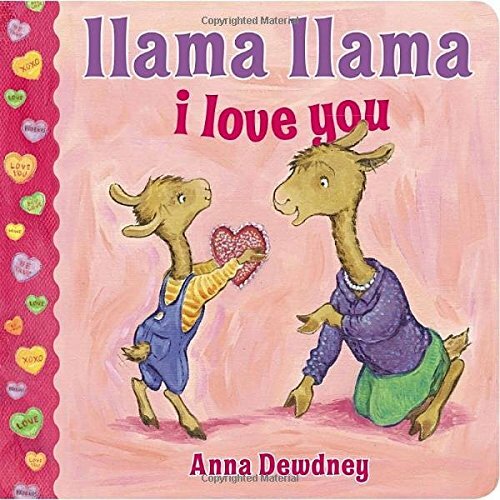 Now for the first time in 8×8I Love You, Stinky Face has sold over 1 million copies and still counting! 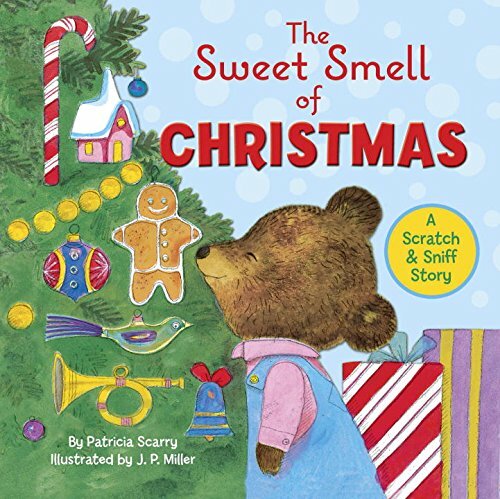 A sweet holiday story from a New York Times bestselling duo! 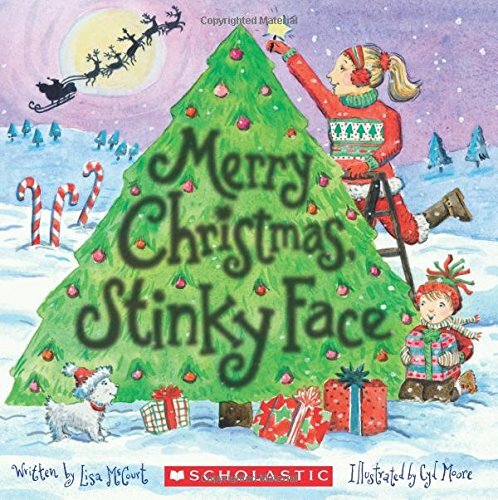 From the New York Times bestselling team that brought us The Littlest Pilgrim comes a sweet new holiday follow-up filled with Christmas cheer and adorable stickers! Oliver may be the littlest elf in the North Pole, but he has a big desire to discover his very special job in Santa’s workshop! 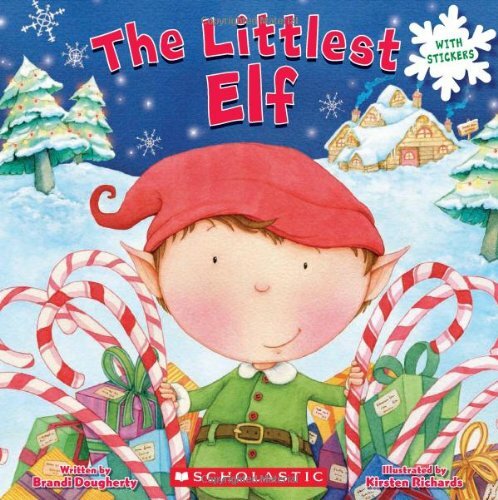 But after getting lost in the toy shop, making a mess at the book shop, and falling in the mixing machine at the bakery, is the littlest elf just too little? Perhaps he just needs the littlest reindeer to remind him what Christmas is all about! 11. How Do Dinosaurs Say Happy Birthday? Surprise! Our bestselling little dinosaurs are back for a BIG birthday celebration! Everyone has a birthday, and from riotous birthday parties to the excitement of being one year older, having a birthday is the highlight of a young child’s year. All little dinosaurs love to get presents, and this new board book will be an immediate favorite. From birthday hats to Ceratosaurus-sized cakes, America’s young readers will laugh out loud as the celebration moves from “bad” birthday behavior to just the right amount of silliness and sharing. 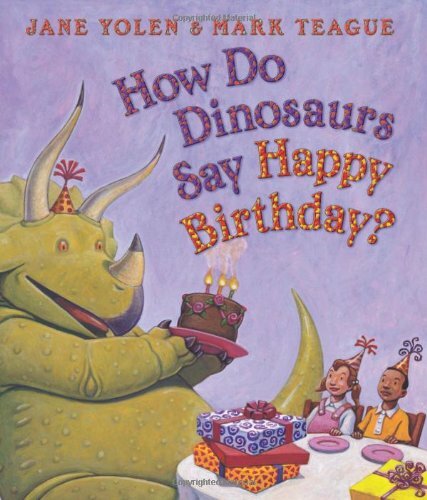 Bestselling duo Jane Yolen and Mark Teague have created the perfect introduction to birthday parties, with the same beloved humor and warmth of all their previous bestselling “How Do Dinosaurs” books. 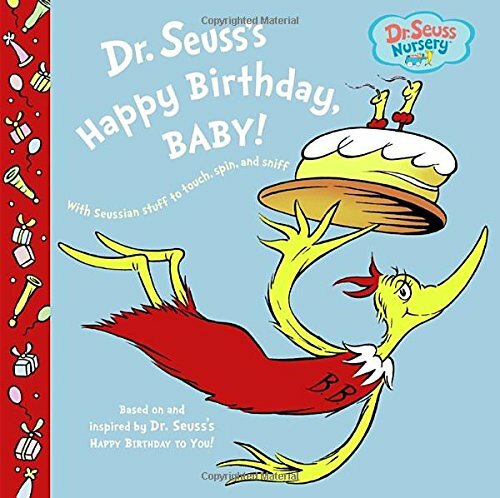 Here’s a wonderful way to say “Happy Birthday!” to any dinosaur…young or old! 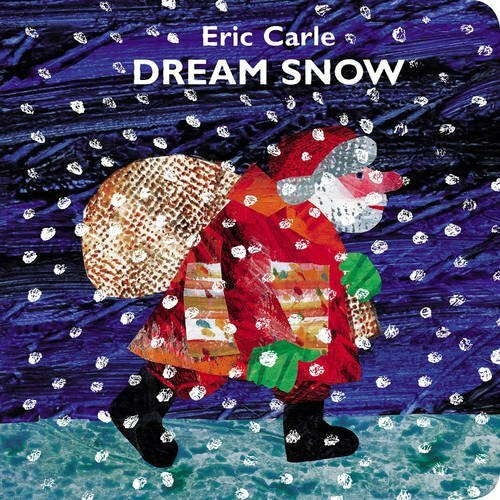 Eric Carle’s classic Christmas book is now available as a board book! Clever lift-the-flaps reveal the animals hidden under the snow in the farmer’s dream, making this board book edition a treat for all ages. 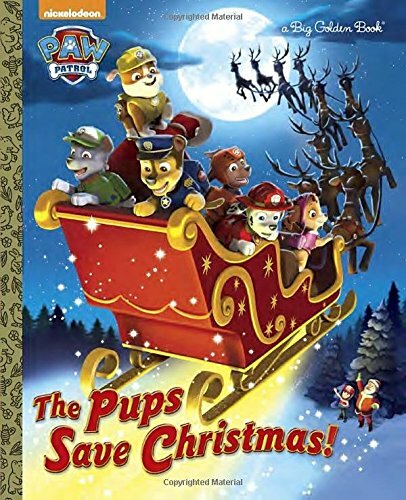 It’s up to the pups of Nickelodeon’s PAW Patrol to save Christmas in Adventure Bay! 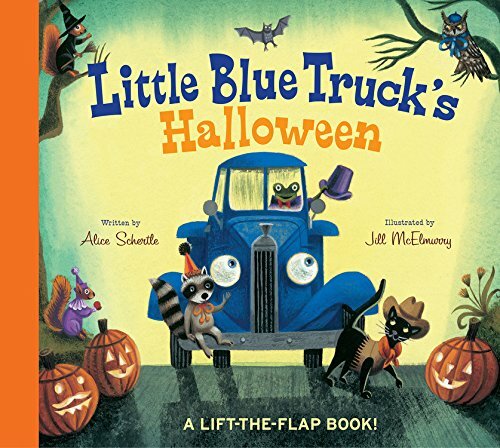 Boys and girls ages 3 to 7 will get into the spirit with this hardcover storybook featuring full-color illustrations. 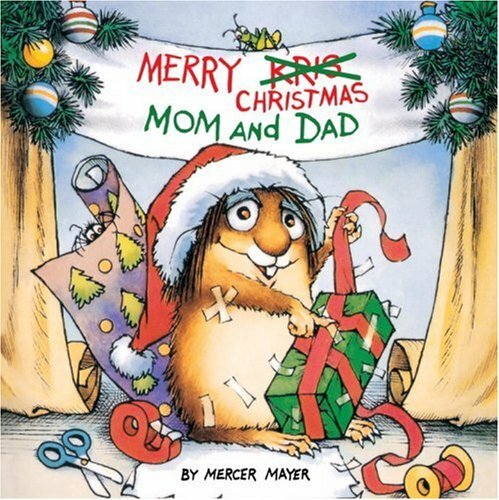 Mercer Mayer’s very popular character stars in a getting-ready-for-Christmas picture book. Little Critter approaches Christmas with the intention of being a good helper. When he makes a mistake, he has a logical explanation. He couldn’t wrap the Christmas package because the tape got too sticky. He couldn’t buy his parents a present because there were too many toys to look at. He couldn’t put up the tree lights because they were just too tangled. Little Critter means well, but every funny illustration shows him as tangled up as the Christmas lights. Super Cheers! This delightful Christmas story with two punch-out ornaments and foil stickers to decorate them will make the holidays Super Cheerful! Mickey and his friends are all ready for a Christmas Eve sleepover at the Clubhouse. They’ve written their lists and can’t wait for Santa Claus to arrive. But there’s a big problem at the North Pole and Santa won’t be coming unless he gets some help. 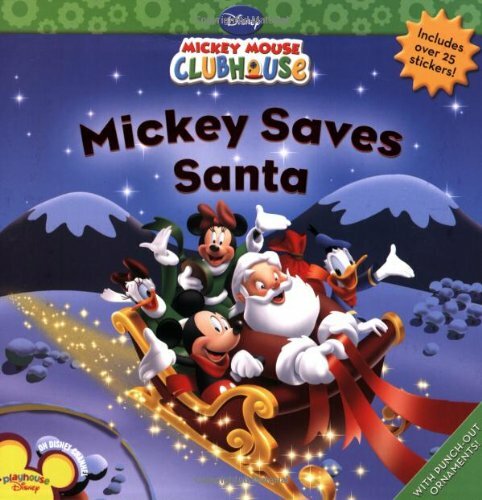 Join your favorite Clubhouse friends as they set out to save the day and rescue Christmas. With exciting textures to touch and feel this interactive first book is the perfect Christmas gift for your baby. 18. 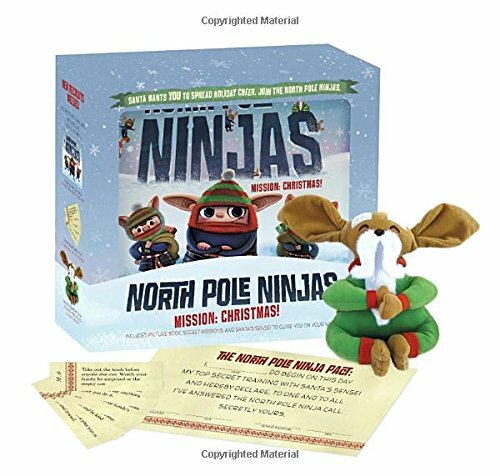 North Pole Ninjas: MISSION: Christmas! East meets North in North Pole Ninjas, a yuletide call-to-arms to save the spirit of Christmas. You may not know that Santa has a team of special elves, selected for their ability to help carry out top-secret missions that are all about helping, giving, caring, and listening. Anyone who receives this box is called upon to help carry out those top secret missions with a bit of stealth and an open heart. The gorgeously illustrated picture book retells the ancient legend the North Pole Ninjas use for new recruits. After reading the book, readers are given their own Ninja missions to carry out: 50 special tasks packed in a special envelope. Complete with a plush and huggable “sensei” to guide Ninjas on their journey, this is the perfect antidote to worrying about whether you’ve been naughty or nice. That was the trouble. The tree was so tall, it couldn’t stand up straight in his parlor. 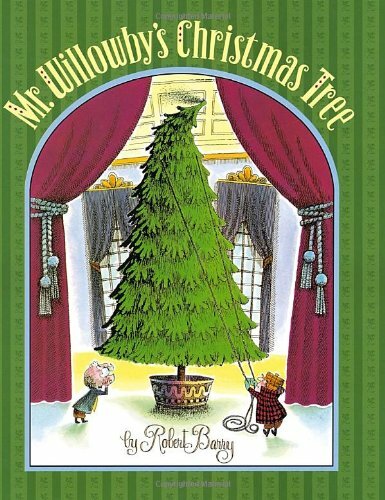 Mr. Willowby asked his butler to chop off the top of the tree. What happens to the treetop? Where will it be for Christmas? Snuggle up with this story and follow along through a forest full of friendly creatures who get to share in a bit of Christmas joy. 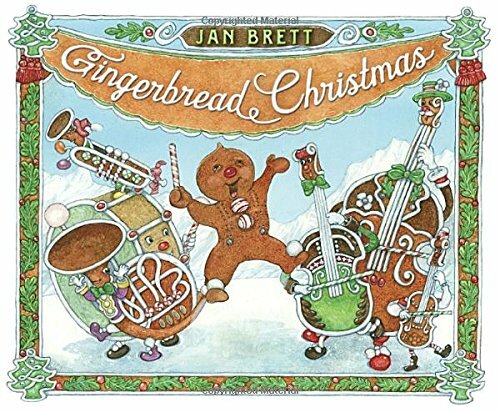 Jan Brett’s beloved character the Gingerbread Baby returns in a fun-filled Christmas caper! Gingerbread Baby and his friend, Matti, take his gingerbread band to the Christmas Festival where they are a hit until the aroma of gingerbread reaches the children, signaling that it is time to run away. 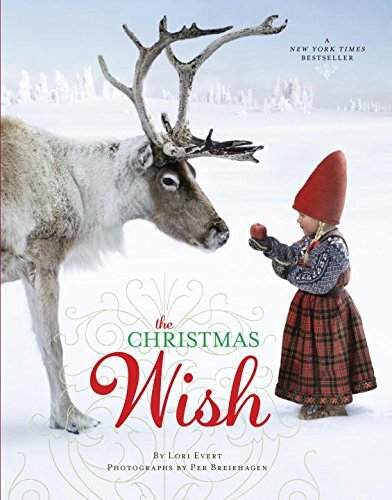 Clever Matti uses snow to disguise the gingerbread instruments while Gingerbread Baby leads the audience on a merry chase to the smartest hiding place ever–a giant Christmas tree. What better way for Bear to say thanks, than to have a big dinner with all his friends! Bear has come up with the perfect way to say thanks—a nice big dinner! When Bear decides to throw a feast, his friends show up one by one with different platters of delicious food to share. There’s just one problem: Bear’s cupboards are bare! What is he to do? 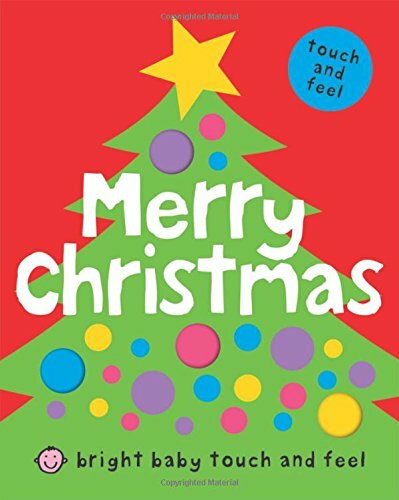 Karma Wilson’s playful text and Jane Chapman’s charming illustrations bring to life this celebration of family and friendship. 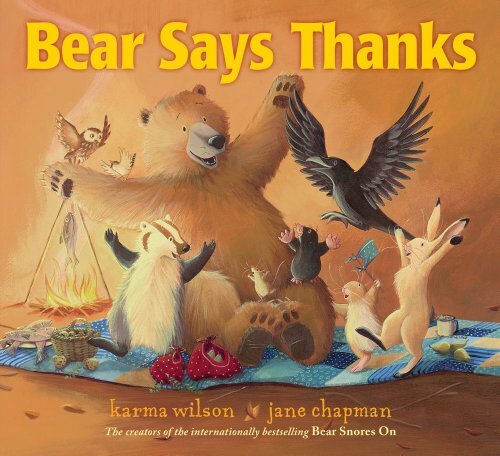 Young readers will delight in discovering the special gift Bear has to share. 23. How Do Dinosaurs Say Merry Christmas? From decorating the tree to wrapping presents, little dinosaurs love to celebrate Christmas-and everything about it. With ornaments on the branches and carolers singing at the door, the spirit of Christmas is finally here and filling the hearts of families everywhere. But when the stockings are hung on the chimney, and the cookies are left out for Santa, how can little dinosaurs go to sleep? It’s so exciting! How can they possibly calm down and behave? Children will laugh out loud as dinosaurs secretly lick candy canes, take sneaky peeks at gifts, and disrupt the traditional family feast. 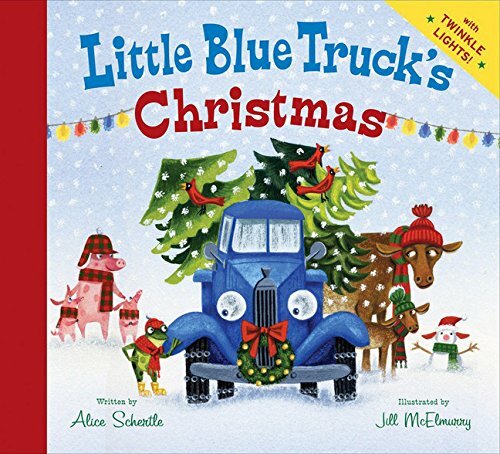 With holiday surprises around every corner, the award-winning team of Jane Yolen and Mark Teague create an engaging, fun gift sure to be read again and again, year after year. 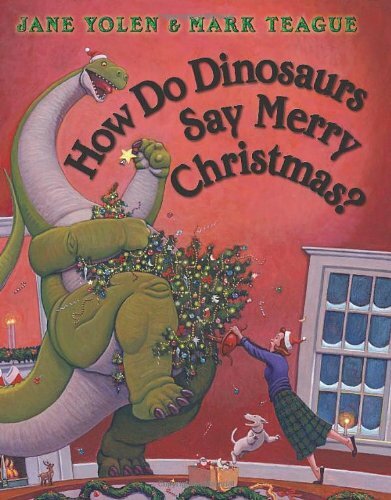 How do dinosaurs say Merry Christmas? The same way they say Happy Chanukah: With an abundance of love, joy, memory, and gratitude. 24. Who is Coming to Our House? 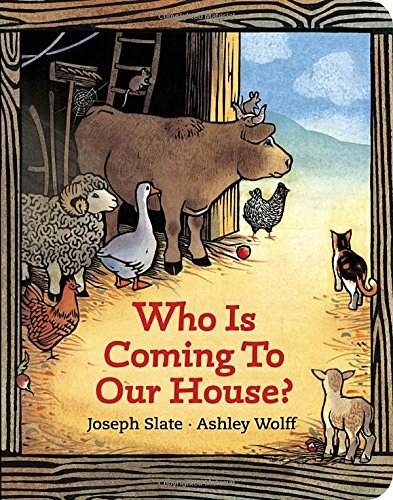 “Who is coming to our house? As Pig makes room, Lamb cleans up, Goose stacks the hay, and Duck lines the crib with eiderdown, Mary and Joseph are on their way by donkey. All the animals are eager to welcome the baby Jesus to their home. Read all about Clifford’s BIG ideas! Classic Clifford reissued! It only takes a little to BE BIG! It’s Christmas time for Emily Elizabeth and Clifford! 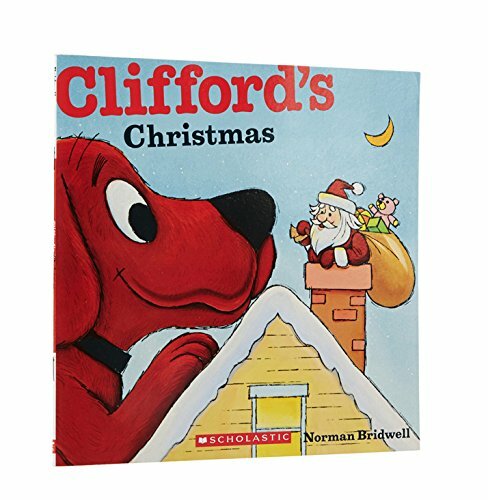 While they count down the days to their favorite holiday, Clifford makes a snowman, gets a tree, and finds a surprise in his stocking. The BE BIG campaign invites everyone, big and small, to take action and raise awareness for how CLIFFORD’S BIG IDEAS can make the world a better place. Everyone gets her Christmas wish when Madeline’s in charge! 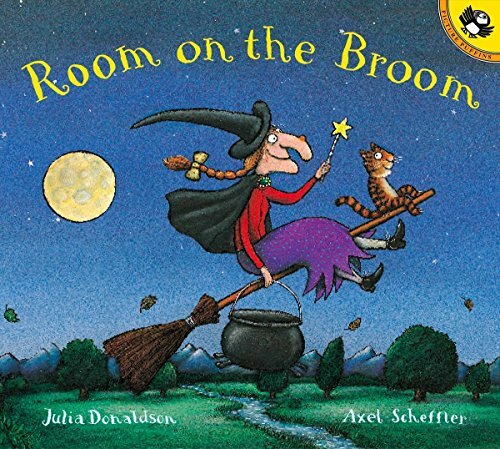 Something is not right with the famous “twelve little girls in two straight lines.” All are sick in bed except brave Madeline, who must run the school, for even Miss Clavel is not feeling very well. 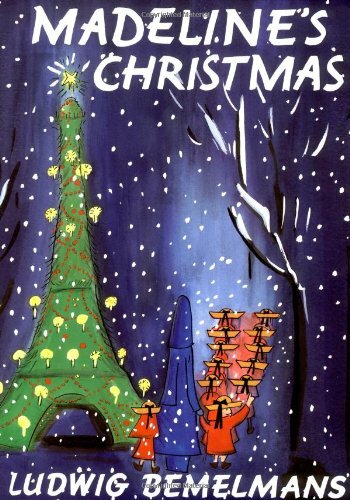 But when Madeline finds help from a magical merchant, the girls embark on a Christmas journey that will surely make them forget their sniffles and sneezes. Let the Scholastic Bookshelf be your guide through the whole range of your child’s experience–laugh with them, learn with them, read with them! Twelve classic, best-selling titles are available now. 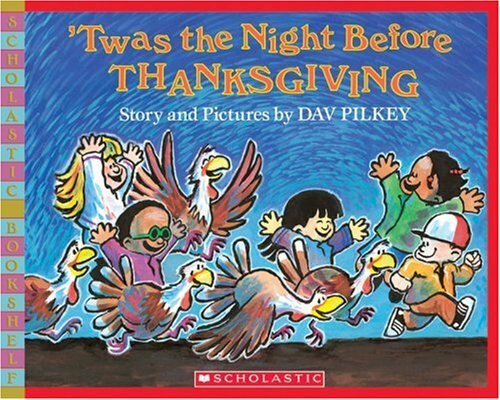 The incomparable Dav Pilkey adapts Clement Moore’s classic Christmas poem to tell his wacky Thanksgiving tale. 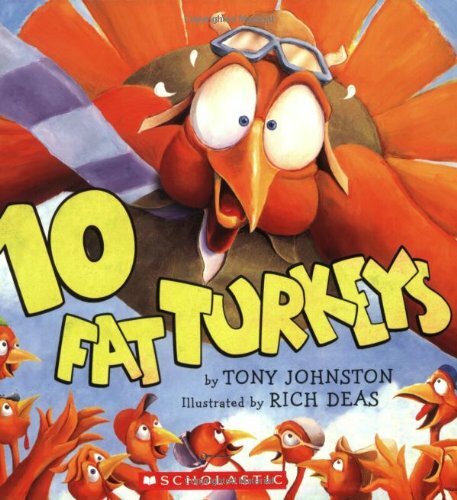 The day before Thanksgiving, eight boys and girls take a field trip to a turkey farm. 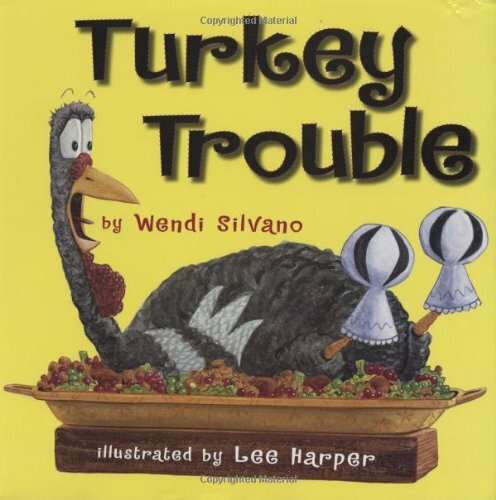 They have fun playing with eight exuberant turkeys but are shocked to learn that Farmer Mack Nuggett plans to kill all the turkeys for Thanksgiving dinners. So the children decide to smuggle all the turkeys home, and all their Thanksgiving dinners become vegetarian this year. The turkeys’ lives are saved!